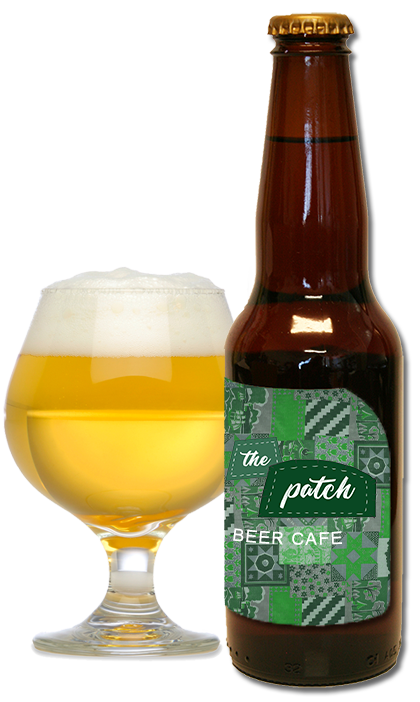 The patch is a modern beer café in the heart of Lewes, East Sussex. All of our foods use the freshest ingredients and are made to order. Pre-order and collect anything on the go. Click to call in and order here. 2x Sausages, 2x Bacon, 2x Fried Eggs, Baked Beans, Tomato, Mushroom, Toast & Butter. 2x Vegetarian Sausages, 2x Halloumi Slices, 2x Fried Eggs, Baked Beans, Tomato, Mushroom, Toast & Butter. 1x Sausage, 1x Bacon, 1 Fried Egg, Baked Beans, Tomato, Mushroom, Toast & Butter. 1x Vegetarian Sausages, 1x Halloumi Slices, 1x Fried Eggs, Baked Beans, Tomato, Mushroom, Toast & Butter. Wherever possible we use locally sourced ingredients to help support other local businesses. Everything is made in-house so if there are any special dietary requirements, please let us know. We are happy to make any alterations, just ask us! We are an independent beer cafe in Lewes. A fusion between coffeehouse cafe and causal beer bar, that prides itself on quality above all else.